Barry Chancellor grew up in Homewood and has been in the residential construction business for 20 years. After graduating from Homewood High School in 1983, he worked 12 years for his father’s home building company before starting his own. 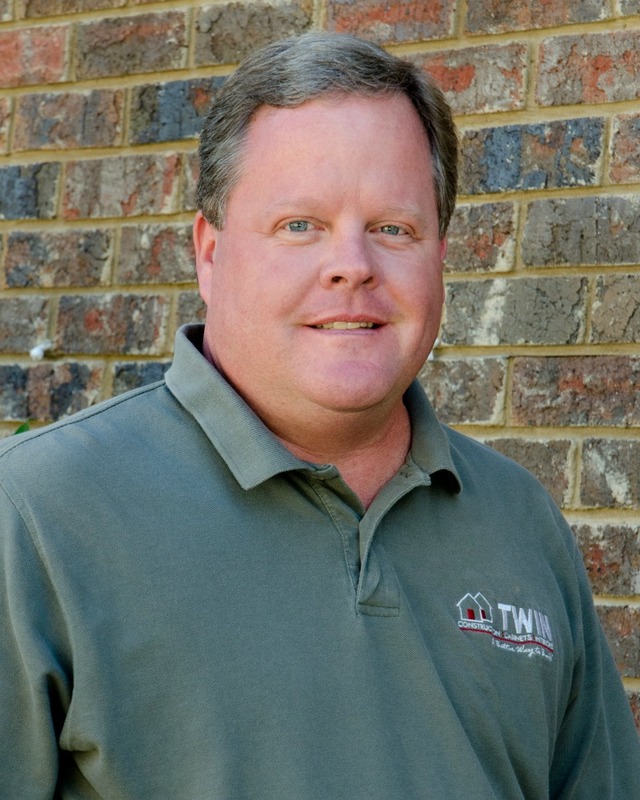 Prior to joining Twin Construction, he worked for Signature Homes as a superintendent. He enjoys spending time with his family, fishing and classic cars.